Target, facing a boycott over its policy of allowing transgender customers and employees to use the bathroom of their choice, says it will spend $20 million to expand bathroom options at all of its U.S. stores. Target (TGT) CFO Cathy Smith said Wednesday that the company has heard objections to the transgender bathroom policy from some customers, though she said other customers had voiced support. In response, Target has decided to expand its use of a third, single-toilet bathroom at all of its stores, which can be locked by users. That bathroom can be used by any customer who needs some privacy, including parents with small children of a different gender or those who are uncomfortable with a public bathroom in which a transgender person is allowed. "We put that in motion for some time prior to the [June] shareholders meeting," said spokeswoman Katie Boylan. "At the end of the day, Target is all about inclusion. We want everyone to feel comfortable in our stores." 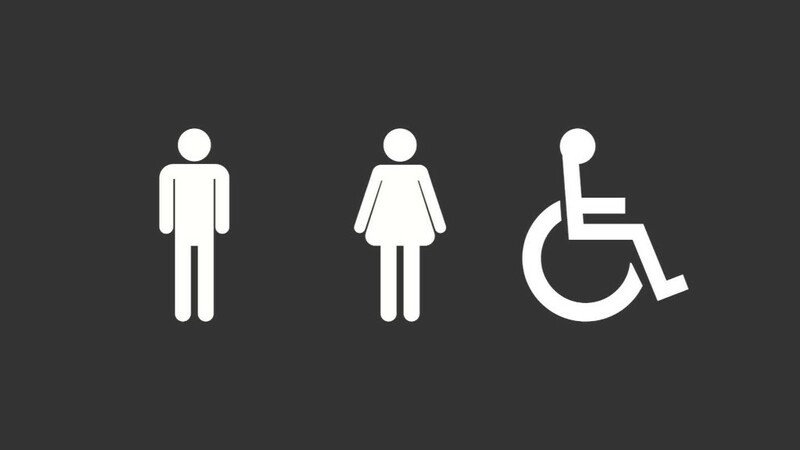 There are about 1,800 U.S. Target stores, and all but 300 already have the single occupancy bathrooms available. All but about 25 of those stores should have the new bathrooms by the end of the year, and the remaining stores should get them early in 2017, Boylan said. The retailer reported disappointing sales and cut its forecast on future sales Wednesday morning, sending its stock lower. Smith said there is no evidence the boycott has had any significant effect on sales, despite the 7% drop in sales compared to a year ago, along with further sales declines now predicted for later this year. But boycott leaders, who have collected 1.4 million signatures online, have claimed their efforts to pressure Target is taking a bite out of sales. "We're confident that our boycott has played a significant role in Target's financial results that came out today," said Walker Wildmon, assistant to the president of the American Family Association, which says it promotes traditional moral values. Wildmon says Target's policy poses a risk to children and women using women's rooms, a charge denied by LGBT advocates. Boycott leaders had urged Target to install the private restrooms at all locations, but they advocated that the store's policy be changed so that transgender customers and employees no longer be allowed into the bathroom and dressing rooms of their choice. "This doesn't completely answer our concerns," said Wildmon.